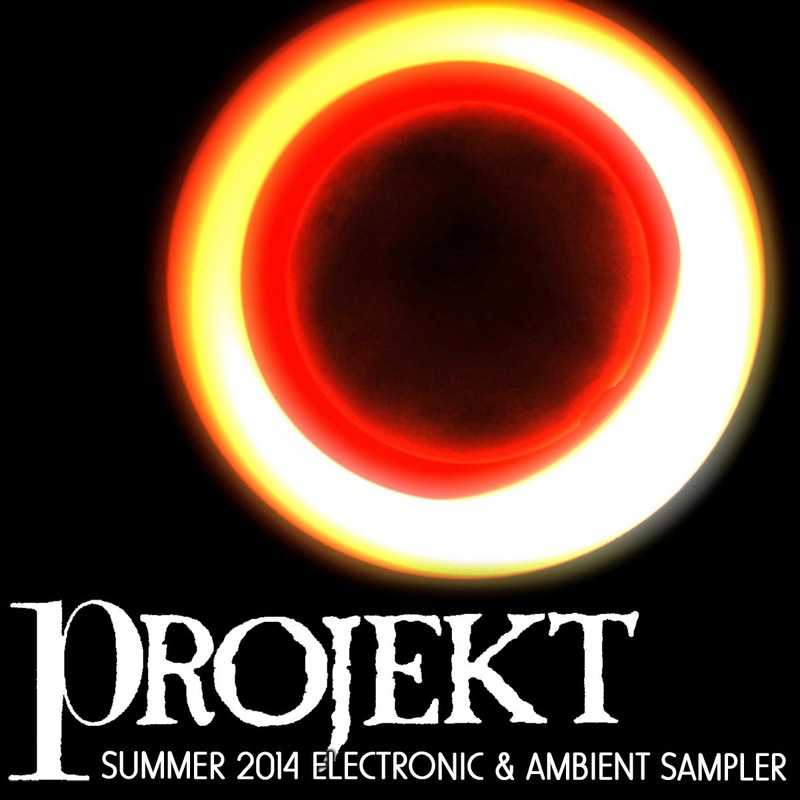 Pioneering US darkwave label Projekt have released another in their line of free label samplers for the Summer. This time the label focusses on a selection of Electronic and Ambient artists from their already divers and critically acclaimed roster. At seven tracks long it may seem like a short offering on the surface, but nonetheless it is of the kind of high quality you'd expect from the veteran label. In fact the shortest track on the album is over seven minutes long, while its longest goes just past the half an hour mark. The album features stunning spacey ambient soundscapes and dark folky compositions from the likes of Steve Roach, Erik Wøllo, Kelley David, Mercury's Antennae, Loren Nerell / Mark Seelig, Byron Metcalf, and Sam Rosenthal. Some of the names might not be as well known outside of Projekt Records circle, but being a free album it does give more of an incentive to the casual listener to give them a try. The rewards are great for those who do, particularly when you listen to Steve Roach's hypnotic 'The Well Spring', Erik Wøllo's Ethnically tinged 'Tundra', Mercury Antennae's cavernous sounding 'Serenade for Falling Stars (Part II)' and the primal ambience of Loren Nerell / Mark Seelig's 'Yggdrasil'. It is admittedly a specialised genre and label samplers do sometimes feel as though they are quickly cobbled together. But this one has a nice range of high quality tracks that perpetuate a unified sense of atmosphere throughout. It may be going out of a fair few people's comfort zones, but this free sampler is worth the time if you're adventurous enough to give it a try. While existing fans of ambient music will definitely need to download this.